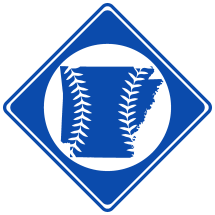 Charles Mallen "Pat" Folbre, born September 2nd, 1887 in Forrest City, AR1, was a professional baseball player from 1908-1910. 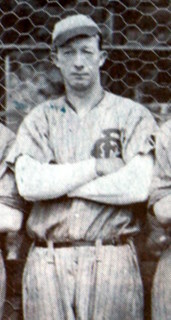 Pat Folbre with a Forrest City, AR, team in 1920. Folbre died in 1953 and was buried in Forrest City Cemetery in Forrest City, AR2.